We offer a wide assortment of holistic, natural and organic foods for birds, dogs, cats and other small animals. 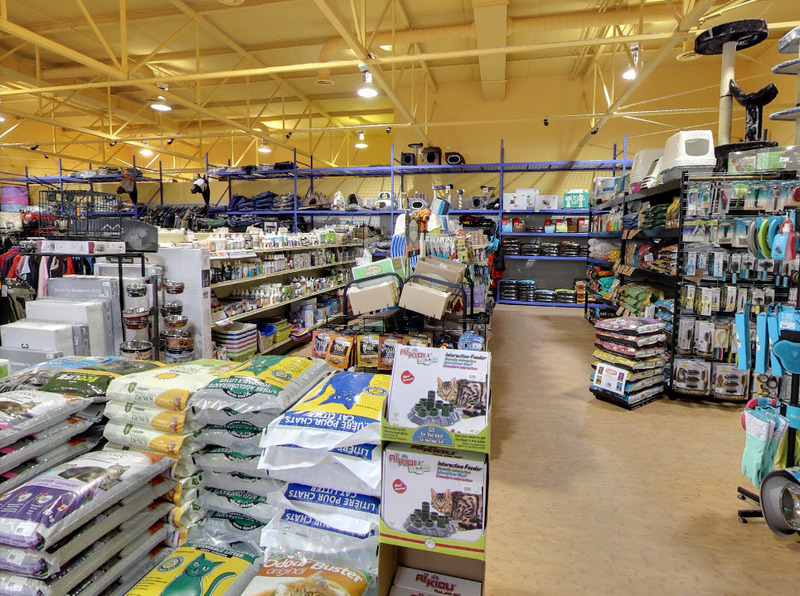 Here you will find a wide selection of cages, bedding, toys, leashes, necklaces and other accessories. Find out what's best for your pet!